A Japanese artist has used digital editing techniques to produce a series of images featuring double self portraits – i.e. 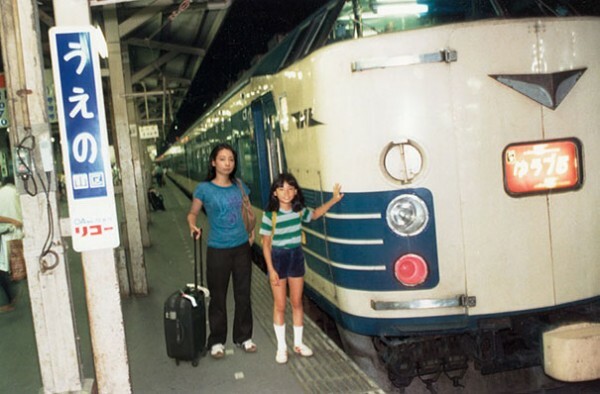 pictures that show her alongside younger versions of herself. 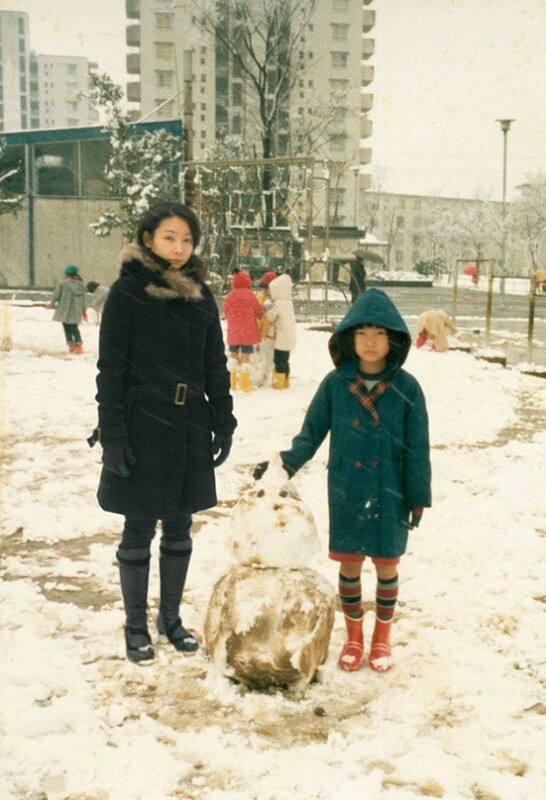 Chino Otsuka left her home country of Japan when she was just ten years old, travelling to the UK for school. Arriving in the United Kingdom, she was presented with a series of challenges that come with moving to a foreign country, including adapting to a new culture and environment, a new language, new food and new people. 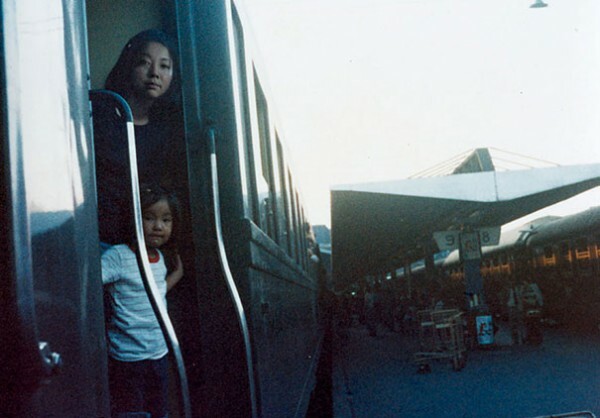 It was this difficult period in her life that inspired Otsuka to create her photo series, entitled Imagine Finding Me. 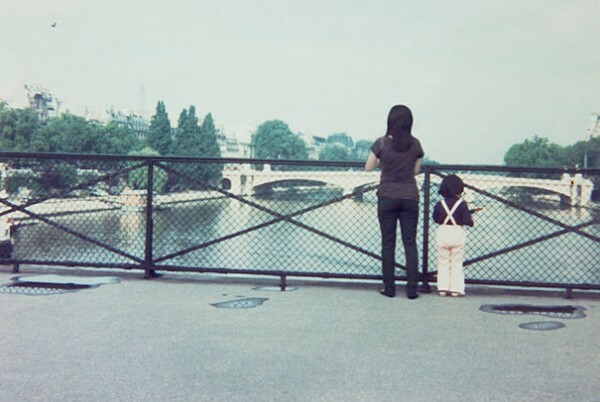 In her photography Otsuka uses modern digital editing techniques to show her present self next to her younger self in a series of photos from places she visited in here youth, including Japan, the UK, Spain and France.